BLOG GIVEAWAY: Win a Travel Passport Wallet from Dialed Products and PinoyAdventurista.com! I am very happy to announce that I am giving away a Travel Passport Wallet from Dialed Products! 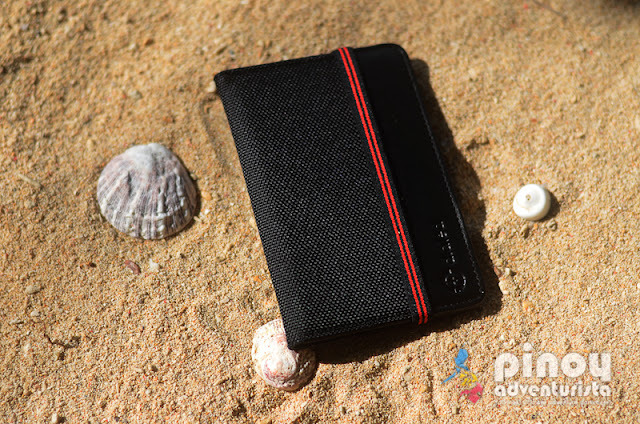 It's a passport wallet that is a perfect travel wallet where you could place some of your travel essentials such as passport, money, cards and more! This contest is open to any Philippine resident 18 years old and above and will run from February 20 - 29, 2016. 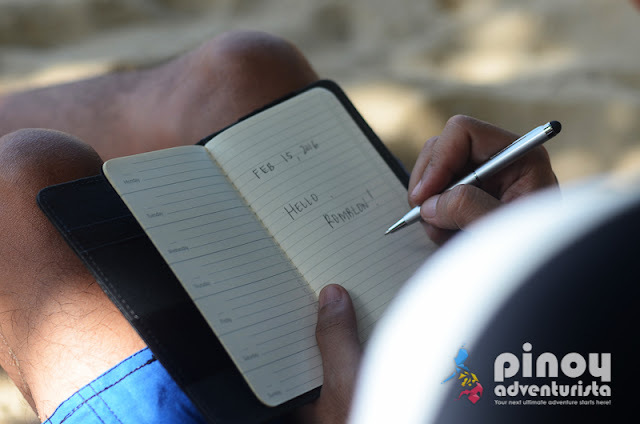 Watch out for the announcement of the winner on this post and on Pinoy AdvenTurista's social media accounts on March 2, 2016. Exterior made of black ballistic nylon, interior crafted with micro suede, designed to store all your wallet essentials as well as the dialed notebook checklist and calendar. Other features include: pen slot, RFID protection, coin or key slot, and optional passport slot. It is sold for $60 USD at their website www.dialedgear.com. 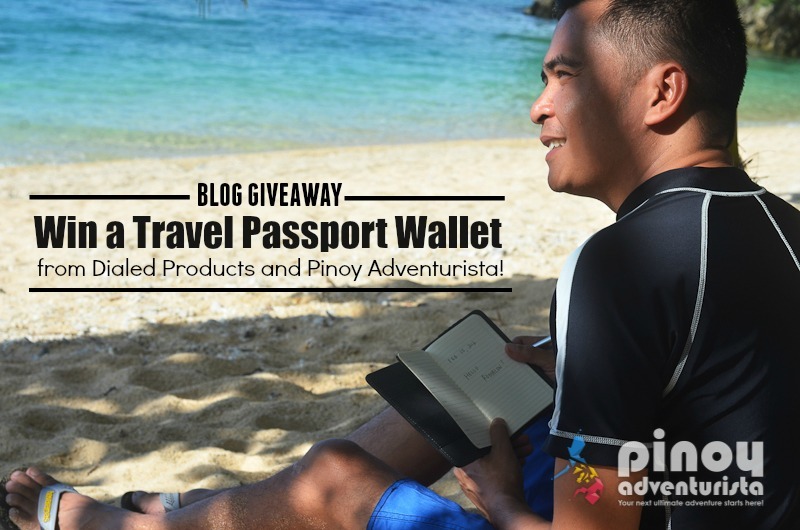 Add the caption "I want to win a Travel Passport Wallet from @pinoyadventurista and @dialedproducts!" Tag/Mention 5 of your friends and invite them to join! As easy as that! Submit as many entries as you can! I will be choosing the best photo among all the submitted entries. Good luck to everyone! The contest period is from February 20 - 29, 2016. Contest prize is one (1) Dialed Notebook Wallet (Large) and one (1) Stylus pen. Please make sure that your Instagram account is set to "public" so would be able to see your entry. 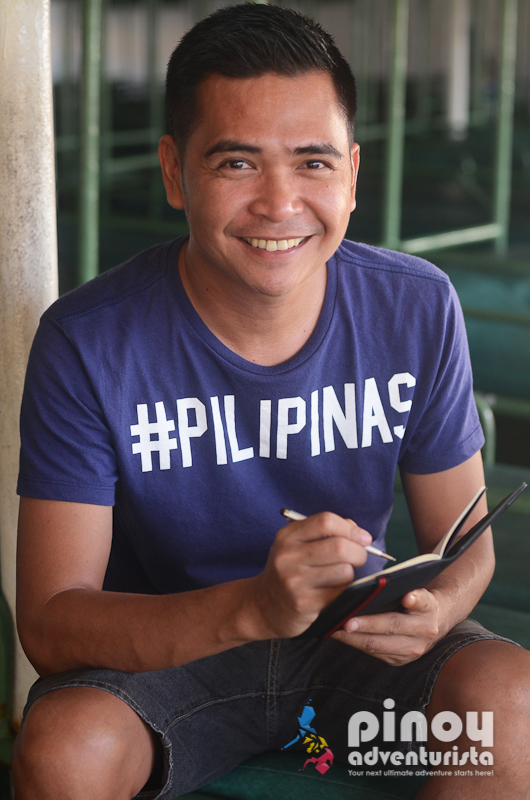 The winner will be announced on March 2, 2015 in this post and on Pinoy Adventurista's social media accounts. The winner will be notified through private message in Instagram on how to claim the prize. The winner shall provide a Philippine address to where the prize will be shipped. Only valid entries will be considered for the contest and is open to Philippine residents only. 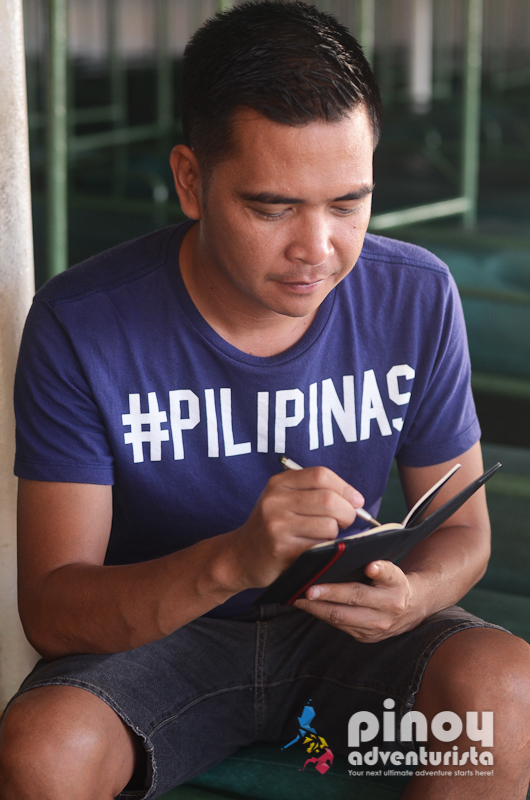 For your entries to be valid; at the end of the contest, we will verify if you followed @pinoyadventurista and @dialedproducts on Instagram. What are you waiting for? 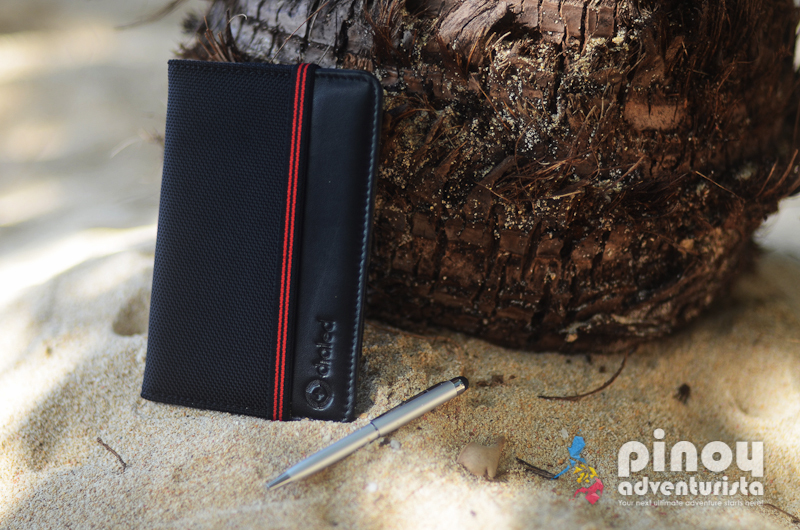 JOIN NOW and get a chance to win Dialed Notebook Wallet for your next travels and adventures!"